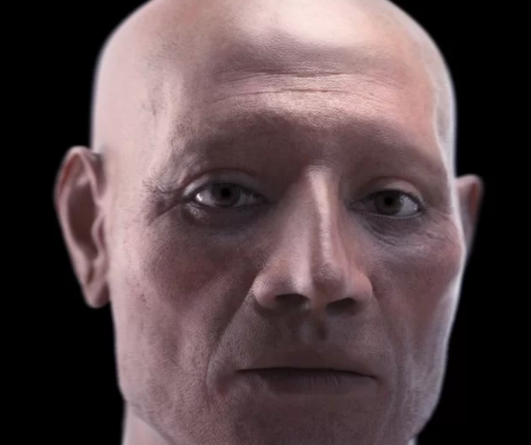 Reconstruction of a 3500 Year Old Mummy – Zero Equals Two! An international team of researchers has reconstructed the face and brain of a 3,500-year-old Egyptian mummy, revealing a unique “packing” embalming treatment. Consisting of a well-preserved head and canopic jars containing internal organs, the remains belong to Nebiri, an Egyptian dignitary who lived under the reign of the 18th Dynasty pharaoh Thutmoses III (1479–1425 B.C.). Nebiri’s mummy became famous two years ago when he was diagnosed with the oldest ever case of chronic heart failure.